Rostrons Our order pads all come with a thick board back and attached fold-over rigid heavy weight writing shield which is scored twice for ease of use. 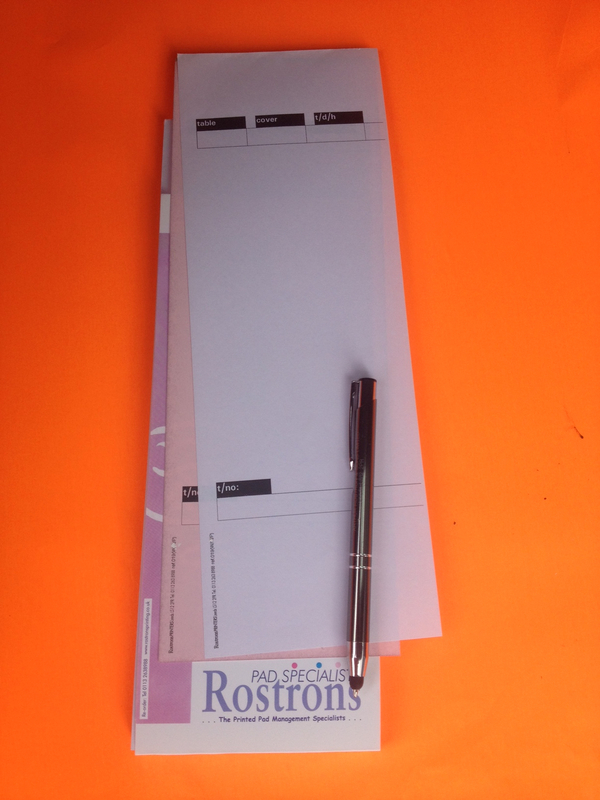 All Rostrons restaurant and bar order pads are double glued with linen binding or wire stitched and made using NCR Self Carbonating paper - NOT old fashioned sheets of carbon paper. 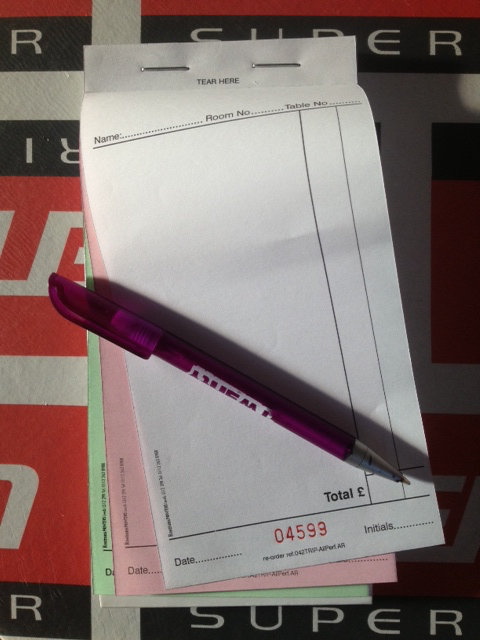 Only £29 Pk/20 a lot of waiters pad for the money. 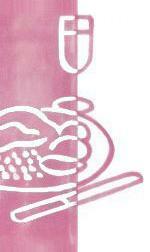 Description: Duplicate Beverage Requisition Book A5. 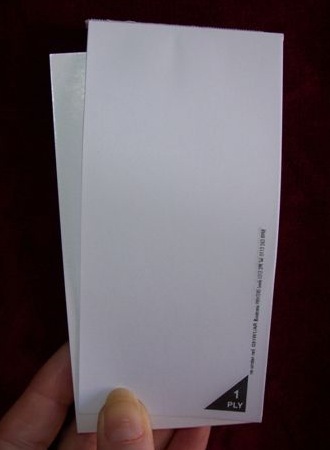 Perforation: top sheet perforated bottom sheet fast. Scored twice fold-over writing shield. Book wording Name..Room No..Table No.. 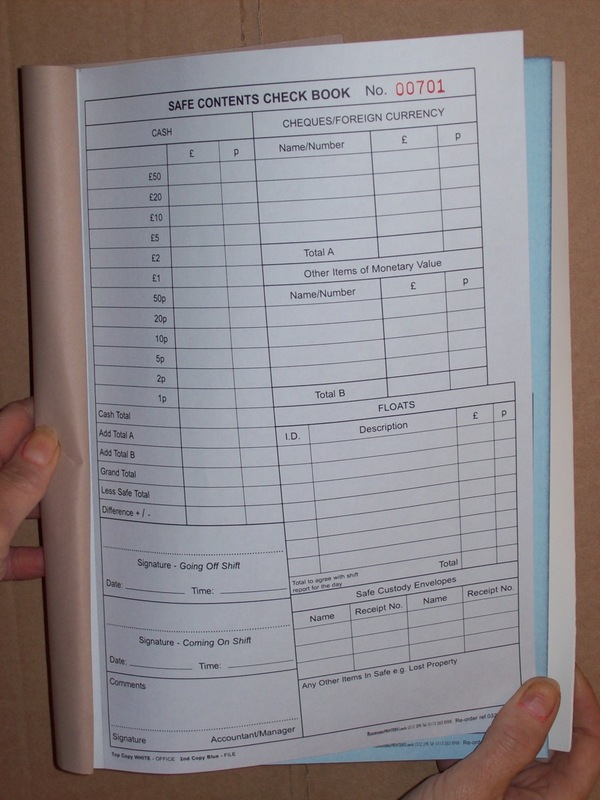 Description: CMR Form - International Consignment Notes. 1st sheet printed red on white, 2nd sheet printed blue on white, 3rd sheet printed green on white & 4th sheet printed black on white. 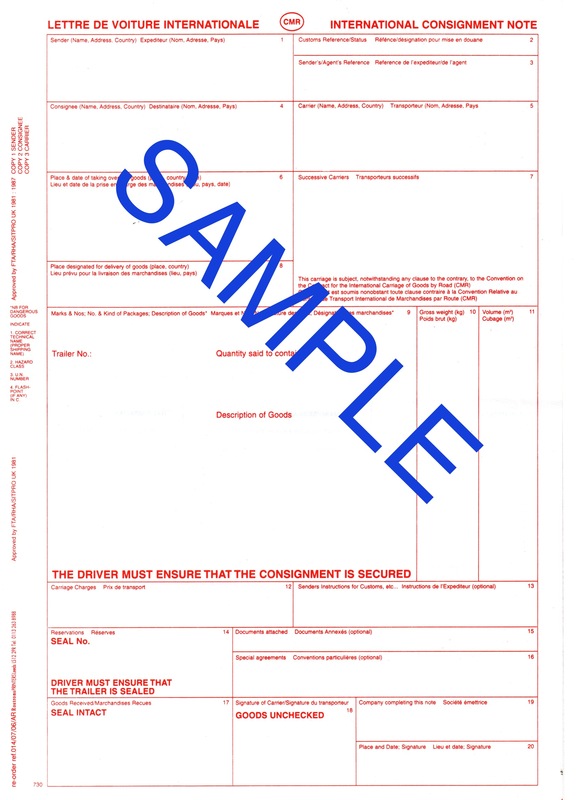 These Forms can be printed with your own business details please see Bespoke CMR Forms below. Description: 100 sets of CMR Form - International Consignment Notes. 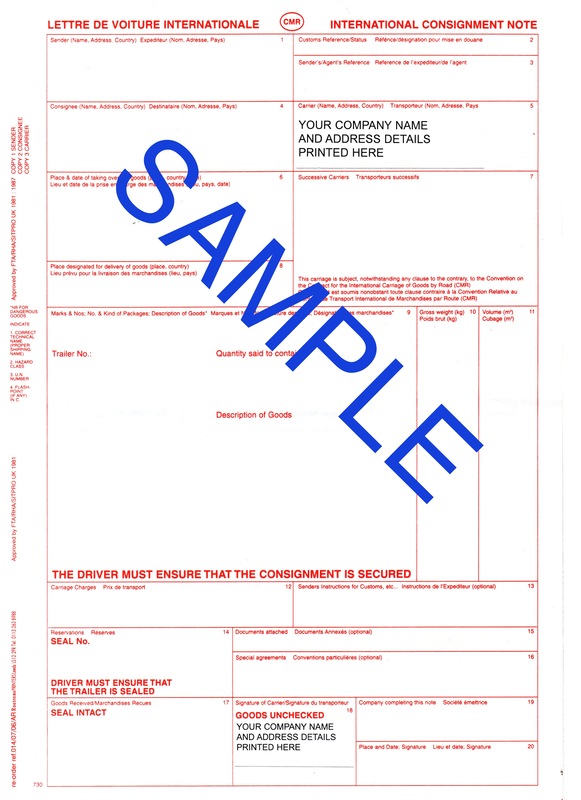 These forms are printed in black with your company details in two positions as shown. Please contact us with the details your require overprinting. Price shown is for 100 - 4 part sets for other quantities please contact us for prices.